Hearing loss associated with aging or other disorders is a significant public health problem. 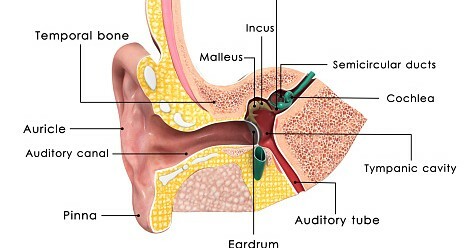 Within the inner ear are specialized sensory cells that include hair cells. Additional supporting cells also contained in the cochlea, provide structural and functional support to the hair cells. Collectively, these specialized cells help detect sound and enable us to hear. Similar specialized cells located in the utricle (pouch near the cochlea) help us maintain balance. This is part of the vestibular system. These specialized cells are not able to repair themselves or regenerate. Aging along with certain medications, injuries, disease processes, and infections can lead to a loss of hearing and balance problems. Research scientists from the University of Maryland School of Medicine and scientists from Tel Aviv University Sackler School of Medicine have collaborated in identifying a technique to help isolate a family of proteins that are essential for inner ear cell development. Historical methods of analyzing gene activity have usually required thousands of cells. In contrast, the research teams, supported by the National Institute on Deafness and Other Communication Disorders (NIDCD) utilized a new technique for analyzing gene activity within one cell. This has allowed the researchers to better understand developmental patterns associated with the inner ear and vestibular system. This new knowledge may help lead to identifying ways to promote regeneration within the inner ear. In a second study, the researchers used RNA sequencing technology to search for common regulatory regions within the genes expressed in specialized hair cells. They found a group of gene regulators known as Regulatory Factor Xs (RFX) are particularly active in the hair cells. 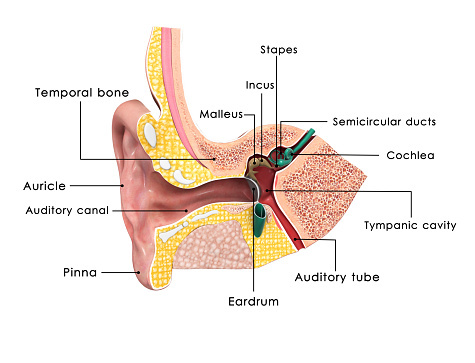 This is believed to play a large part in hearing. In mice who lacked two RFX proteins, loss of hair cells and hearing occurred within 2 weeks after birth. Deafness occurred at approximately 3 months.